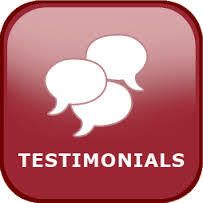 Testimonials - Canberra Master Cleaners Follow Canberra Master Cleaners on Google+! I highly recommend Lucero and her friendly team for anyone’s cleaning needs. They are professional, reliable and make the whole process very seamless. Attention to detail and stellar communication set Master Cleaners apart from the rest. WOW! Everything was quick, easy & just downright delightful! Every room was sparkling clean & made me smile to see that they went the extra mile in every aspect of cleaning! THANK YOU!!!! Will I be booking again? YES! YES I WILL! Thank you for your cleaning on Thurs. We were very happy with the job you did on the bathrooms! Great job. No questions asked by the real estate agent. I got my bond as guaranteed by Canberra Master Cleaners. Thank you so much, you delivered what you promised! Thank you for such an amazing job! Your reliability and professionalism exceeded my expectations. Lucy was available to do a once-off clean for my rental property in a very short notice. Thank you so much! 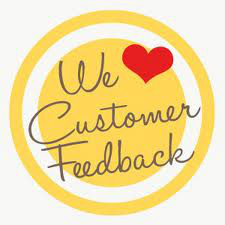 Your feedback is much appreciated, please share your experience with us in our Facebook page and Google page. Follow Canberra Master Cleaners on Google+! Follow Canberra Master Cleaners on Google+!